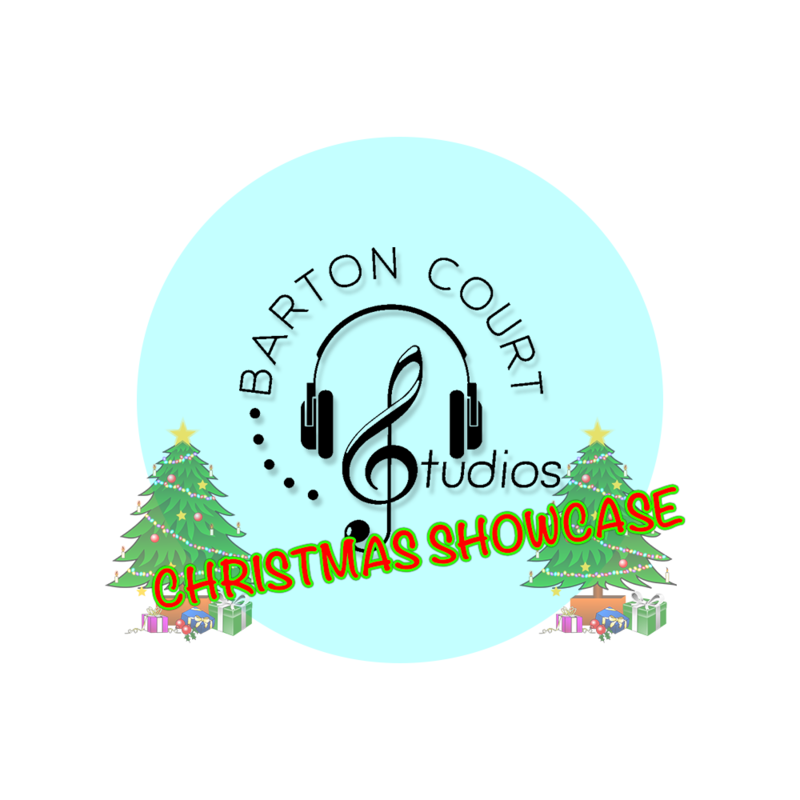 WOULD YOU LIKE TO PERFORM AT OUR SHOWCASE? We are extremely excited to announce that we’re putting on a showcase at The Forest Arts Centre, on Friday 7th December, for anyone with a talent that needs to be seen! Are you a Singer? Dancer? Actor? Magician? Comedian? Or anything you’d consider a talent? Would you like to perform your art in front of a live audience? In that case, we’d love to see what you’ve got! Call or email us to book your audition! Next New Sing Along By The Sea!